It’s a safe bet he’ll never lose an Amero. 3 Responses to Great Signs, Cont. I’m good as long as they take Visa. That’s just awesome and, so obviously a toally safe bet. Anyone know where this emporium is? 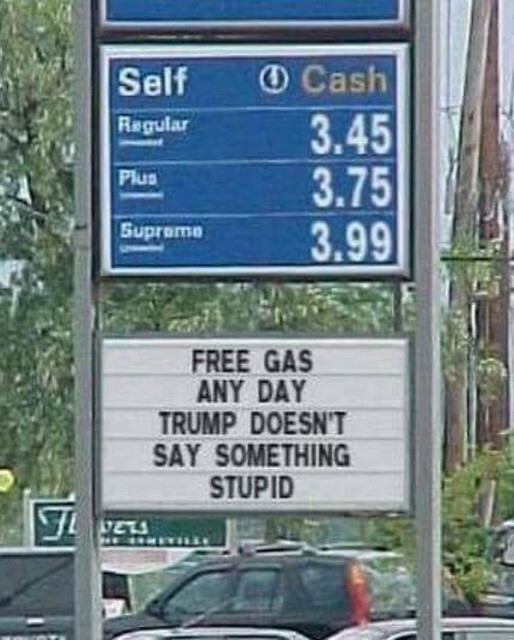 I’d drive there and buy gas AND oil!